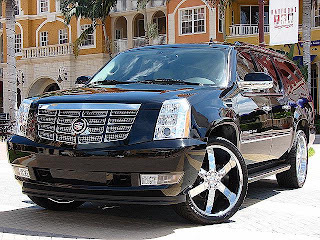 The Cadillac Escalade is a full-size luxury sport utility vehicle (SUV) sold by the General Motors luxury brand, Cadillac. It was the division's first major entry into the popular SUV market. 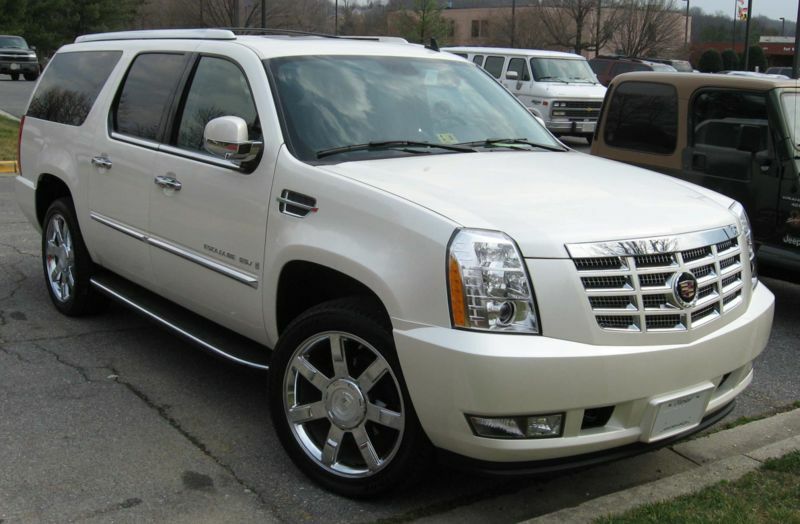 The Cadillac Escalade was introduced for the 1999 model year in response to German and Japanese competitors and to Ford's 1998 release of the Lincoln Navigator. The Cadillac Escalade project went into production only ten months after it was approved. 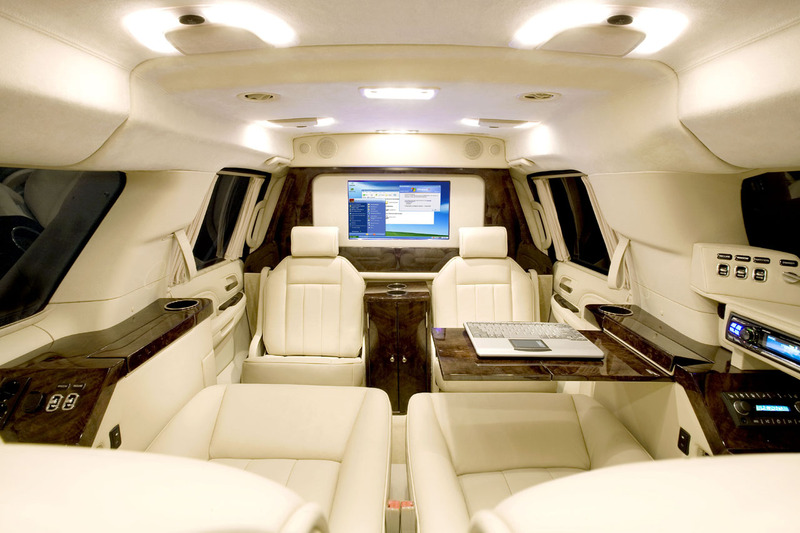 The Escalade is built in Arlington, Texas, USA. The name Escalade refers to a siege warfare tactic of scaling defensive walls or ramparts with the aid of ladders or siege towers. 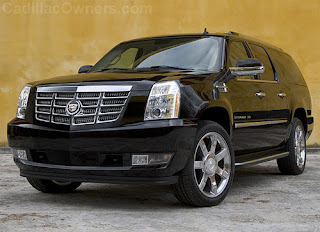 The Cadillac Escalade was originally based on the GMC Yukon Denali, but was redesigned for the 2002 model year to make its appearance fall more in line with Cadillac's new design theme. 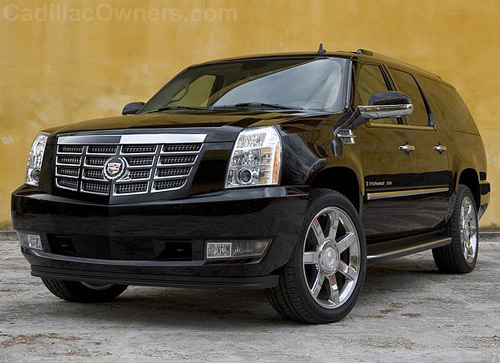 Today, the Cadillac Escalade and Cadillac Escalade EXT pickup are two of only three Cadillac vehicles made outside of the United States. 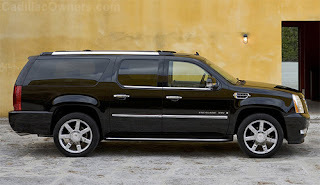 Both the Cadillac Escalade ESV (Based on the Chevrolet Suburban) and Escalade EXT (based on the Avalanche sport utility truck) were made in Silao, Mexico, before the 2006 redesign; the new Cadillac Escalade ESV is sourced from Arlington, Texas. The Cadillac Escalade ESV competes with the Range Rover Sport, Infiniti QX56, Mercedes-Benz GL-Class, Lexus LX, Toyota Land Cruiser, Land Rover LR3 and Lincoln Navigator.